Successfully Added Xiaomi Air Purifier 2 / 2S / Pro Filter Spare Parts Sterilization Bacteria Purification PM2.5 Formaldehyde Green to your Shopping Cart. Contains high-efficiency filter material which can effectively intercept and kill bacteria, mycete and mites. Quadruple purification effect, effectively purifies the air. 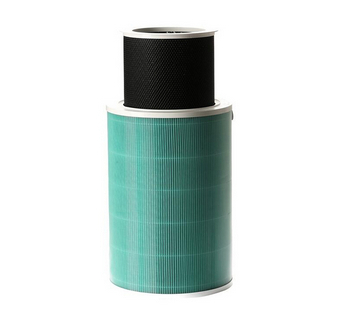 Filter PM2.5 particles, We adopt TORAY high-end filter to lower the wind resistance. Primary filter net Interception of large, particle suspended matter, EPA filter net, Filtering particulate matter. 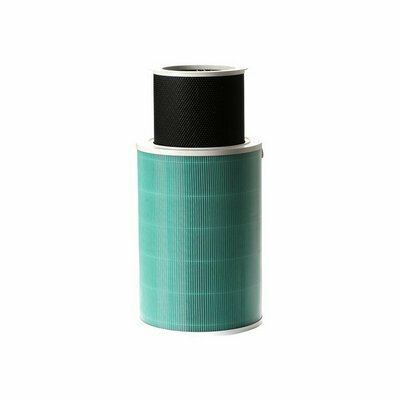 High efficiency 3 layers filter: Primary filter net, EPA filter net, high quality activated carbon filter. The filter can remove 99.99 percent of PM2.5 particles, bacteria, heavy metal, organic matter, etc. Recommend replacing cycle: 3 - 6 months, Easy and fast to install. Provides comfortable living / learning / office environment for you and your family. Suitable for Original Xiaomi OLED Display Smart Air Purifier 2S / Xiaomi Mi Air Purifier / Xiaomi Mi Air Purifier 2 / Xiaomi Mi Air Purifier Pro. Primary filter net Interception of large particle suspended matter, EPA filter net, Filtering particulate matter.